Emmy and I were walking down the front steps to our car, so I extended my hand to help her out. Do you know what she said? There’s the expectation in our society that you raise your kids until they’re 18, and then they fly the coop. Of course, parents will often share winks when their kids come back home to save up money before getting a place of their own. 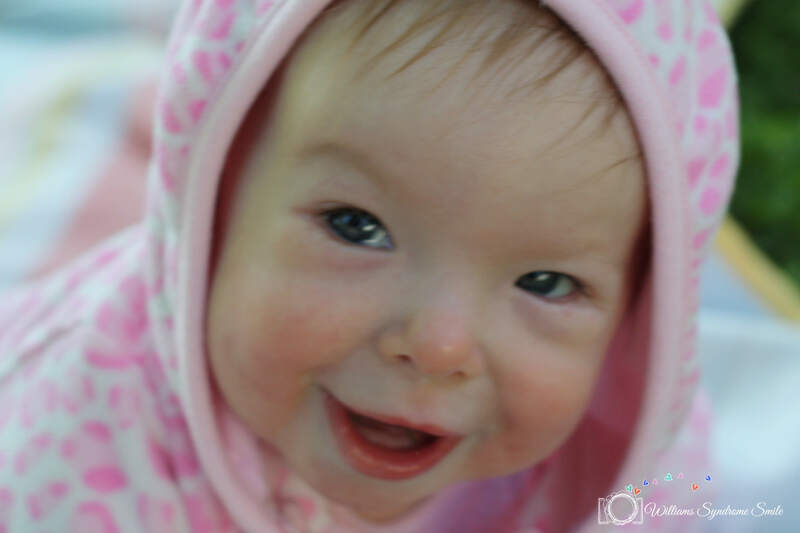 But do parents of kids with disabilities share those same winks? Or is it just assumed that your child will live under your roof forever? When she was a baby, I had no idea what Emmy would be like, and I didn’t know what was in store for our future as a family. As she gets older, she’s showing more and more of her personality. She is feisty! She is determined! She is persistent! And a couple months ago, I heard the sound of a music box coming from the girls’ bedroom. It takes a lot of effort and strength to turn that heavy knob. I thought, “Charlotte is playing with the music box again.” But wait…it couldn’t have been Charlotte — she was in the livingroom. I poked my head into the bedroom to see Emmy determinedly turning the knob on the music box. And then I ran to grab my camera. She wants to do what the other kids are doing. It may take longer. It may be harder. But she wants to do it. When she was first diagnosed, I had no idea that the strength of her determination would take her so far. I was more focused on the negative “What ifs.” What if I have to do everything for her? What if she’s completely helpless? What if she totally surpasses every one of my expectations? What if she teaches ME how to be persistent? So, yes, I’m totally ok with the fact that she doesn’t want my help. You go, girl! She wasn’t being sarcastic. She was asking me earnestly if I ever laughed. I thought, Wow my child hasn’t seen me laugh in the 5 years she’s been alive?? Something is wrong here. Then I realized what she was asking. She wasn’t asking if I was miserable all of the time. She wasn’t asking about my smiles or my chuckles (many of which I give throughout the day). She was asking about the belly laughs. Can you picture the belly laugh of a child? It is the cutest thing ever! The first thing you notice is the grinning little white teeth and gums. Then you hear the sound of hearty laughter as they throw their head back. And then they often bend over, clutching their sides. And what makes them laugh like this? That’s all you have to say to a child: “Poopy poop poop.” And you are gifted with the most incredible belly laugh, one that rings in your ears just thinking about it. At one point in our lives, that belly laugh was instantaneous. As a child, you could access it at a moment’s notice. But as we get older, that belly laugh is tougher to find. Perhaps the things that once made us laugh aren’t funny anymore. Or perhaps there are fewer things to laugh about. It was 6 months ago that Charlotte asked me if I’ve ever laughed and, ever since, I’ve tried to let that belly laugh back in. I know she sees my smiles and my chuckles. But I want to show her that I can belly laugh too. I want to show her that I’m having fun with life (even if I’m often stressing about many aspects of it…). I thought back to my own life and two people I love to see belly laugh — my parents. There’s nothing better than my dad getting red in the face and laughing so hard that he cries. I don’t want my parents to worry or stress. I love to see them happy — to see them truly experiencing lighthearted joy. Some of the most wonderful belly laughs I’ve ever seen came from my grandmother, who we lost in August. She used to say, “I love to laugh!” And it was true. Even in her 80’s, she allowed herself to go to that silly place. She didn’t constantly mull over the hardships of life and say “Woe is me.” Just the opposite. Even when she had cancer, she laughed and laughed and laughed. I want to make an earnest effort each day to tap into my belly laugh, especially around the kids. I want them to see their mom having fun with life. I don’t want to teach them that life is difficult and grueling and tough. I want them to see the lighthearted side of things. 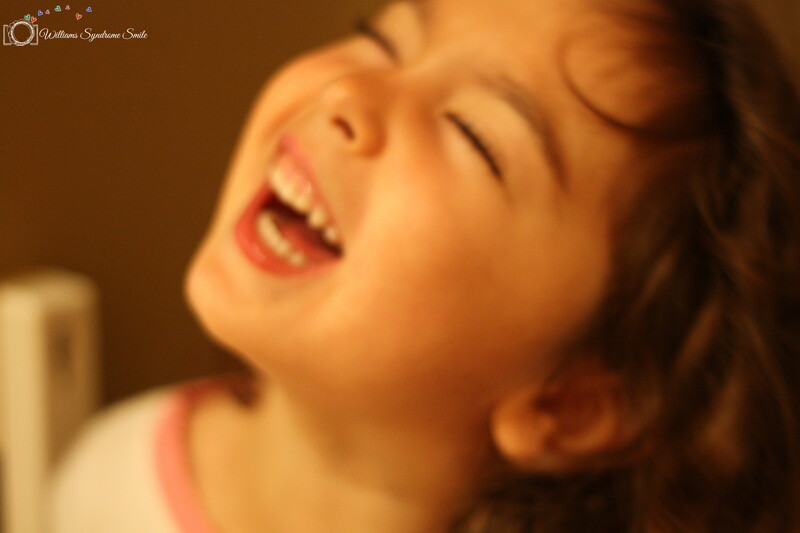 And something else… I don’t want my kids to lose their ability to access that genuine belly laugh. But if they see that I’ve lost it, why wouldn’t they just follow in my footsteps? The good news is that my efforts haven’t gone unnoticed! We were in the car yesterday when Charlotte said something silly from the backseat, and I genuinely belly laughed.